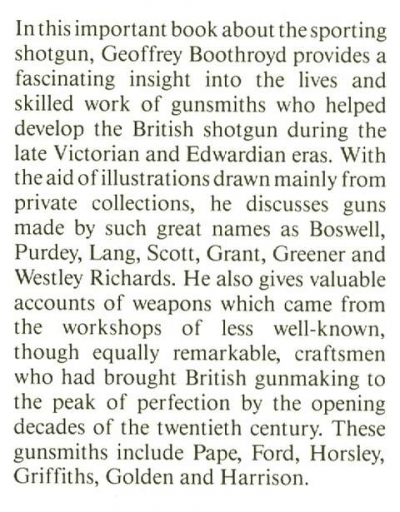 That is, the late Victorian and Edwardian era. 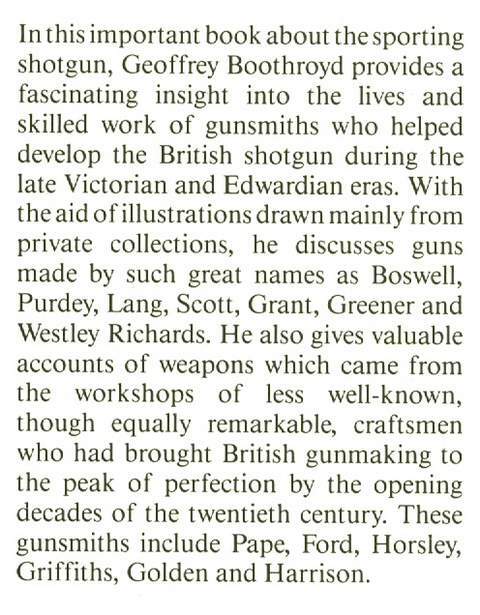 The book is a re-set compilation of articles which originally appeared in the periodical ‘The Shooting Times’. See below the description from the dustwrapper flap. 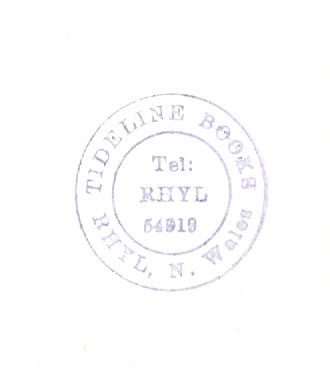 While we do not normally mention the previous owner’s name on the book’s endpapers, this copy has a neat 2.5 cm stamp from the bookdealer which originally sold it – see picture below. 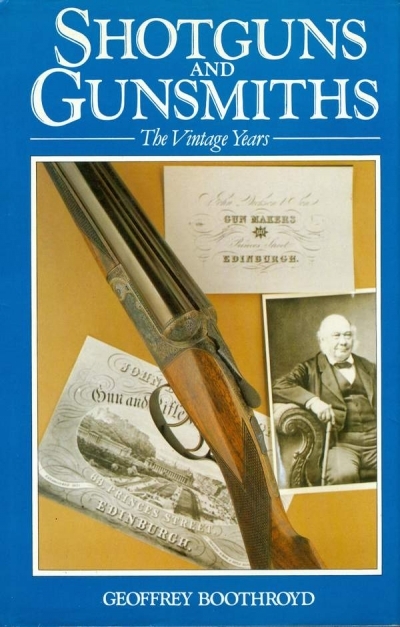 The book is long out of print and becoming scarce.